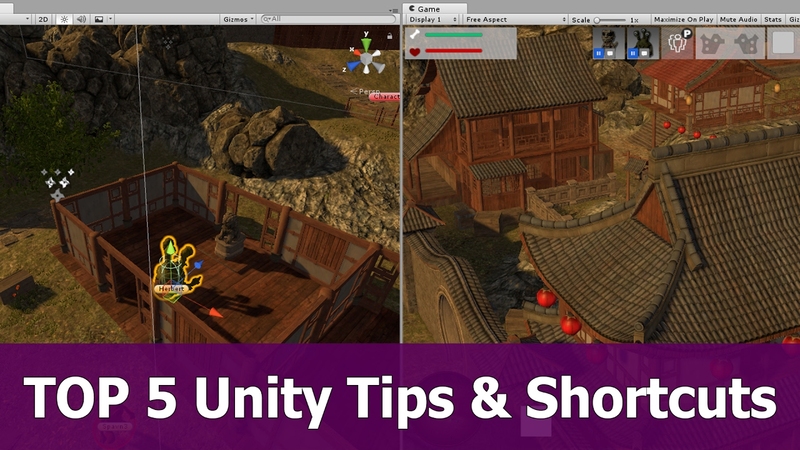 One of my favorite things about Unity is it’s editor, the two main reasons I like it are live changes and the extra viewpoint of the scene view during testing. 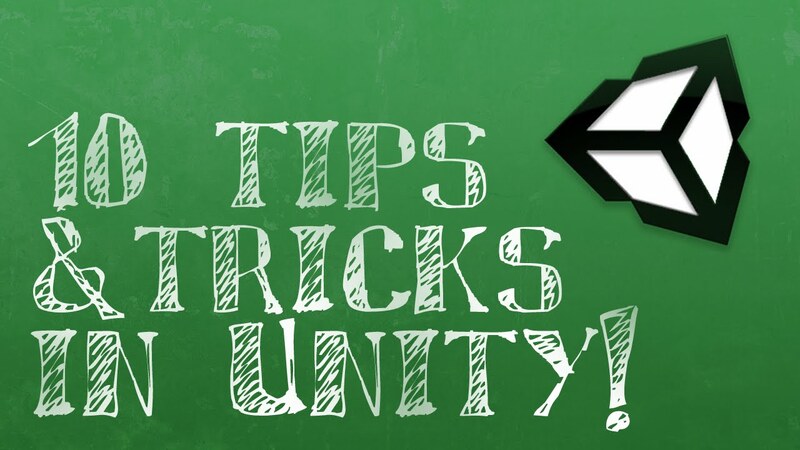 Here are some tricks I use to make Unity3D editor even more useful. 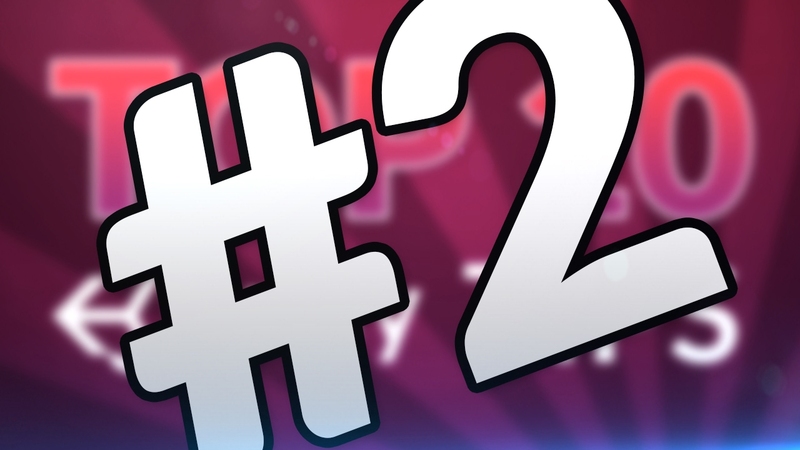 Just made changes and tweaks to your game but forgot you were in PlayMode and all is lost. 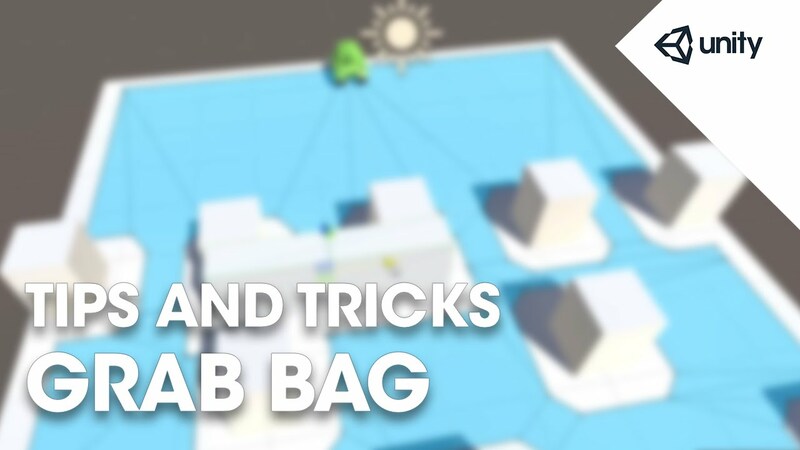 Using a Tinted Play Mode can help you notice. Also see the next tip for save a components values. When in playmode and you have the changes made to a component(only works with one) click on the gear and select Copy Component. Then exit play mode, click on the gear and select Paste Component Values. To Snap to the grid hold down Ctrl. On the right side of Inspector tab click the lock to toggle Locking current GameObject Inspector tab. Useful for modifying values without Inspector changing focus. Debug view allows you to see all of your variables in the Inspector, even private ones. Right Click on Inspector tab and select debug. Use to remind yourself that you need a certain Component for a Script to work. Note that RequireComponent only checks for missing dependencies during the moment the component is added to a GameObject. Existing instances of the component whose GameObject lacks the new dependencies will not have those dependencies automatically added. Inserting before a variable allows you to set a minimum and maximum range for the variable and will add a slider in the editor. 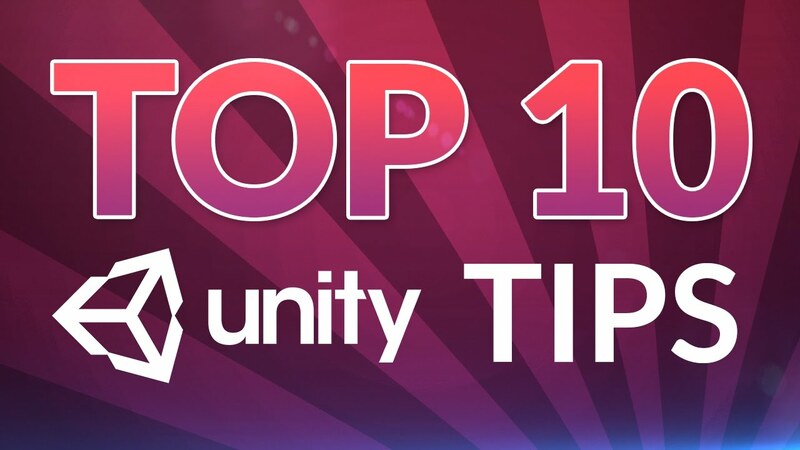 Unity3D Tips - So much good stuff here, don’t forget to check out the Live Training Sessions!